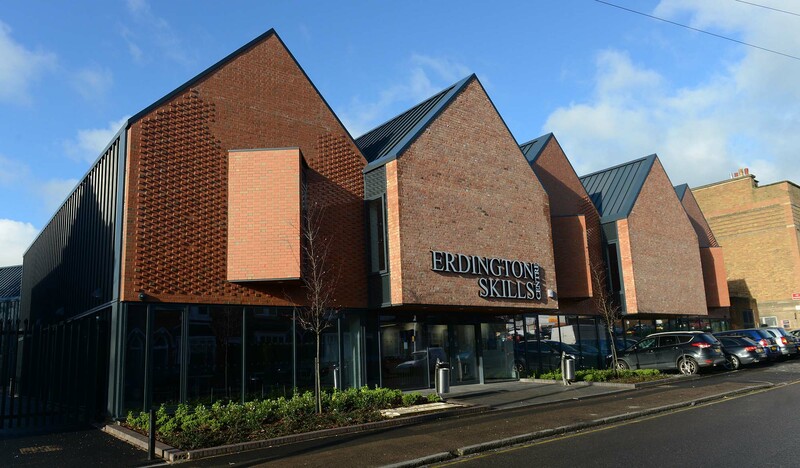 Speller Metcalfe was contracted by Birmingham Metropolitan College to develop their existing Skills Centre in Erdington into a state-of-the-art new facility, offering a wide range of courses for the construction trade, ESOL and foundation learning. 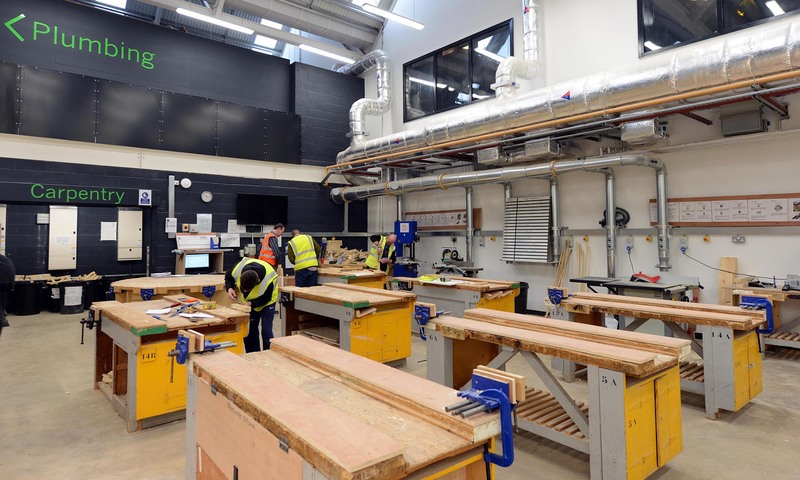 Located within the James Watt Campus, the project involved the demolition of the existing Edwardian technical school, which was then replaced with a new building providing purpose built classroom and specially designed workshops. 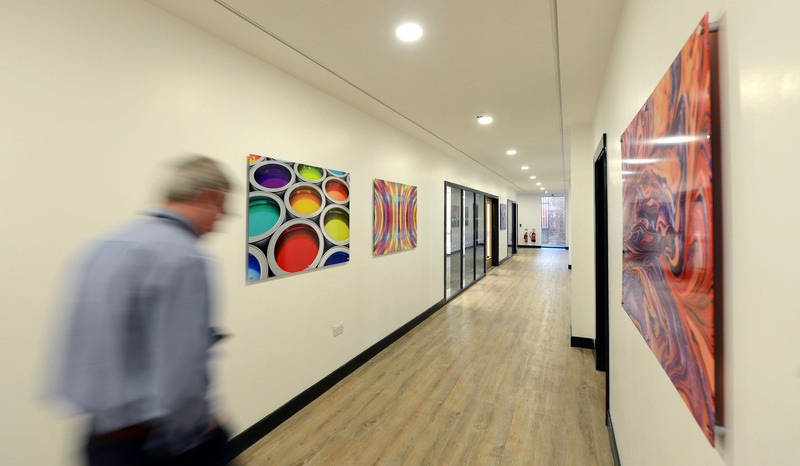 Owing to the location of the new centre being within a busy residential area, Speller Metcalfe had to carefully co-ordinate the scheme with the day-to-day activities of the local area in mind, keeping roads clear for local residents and all deliveries scheduled to avoid peak times. 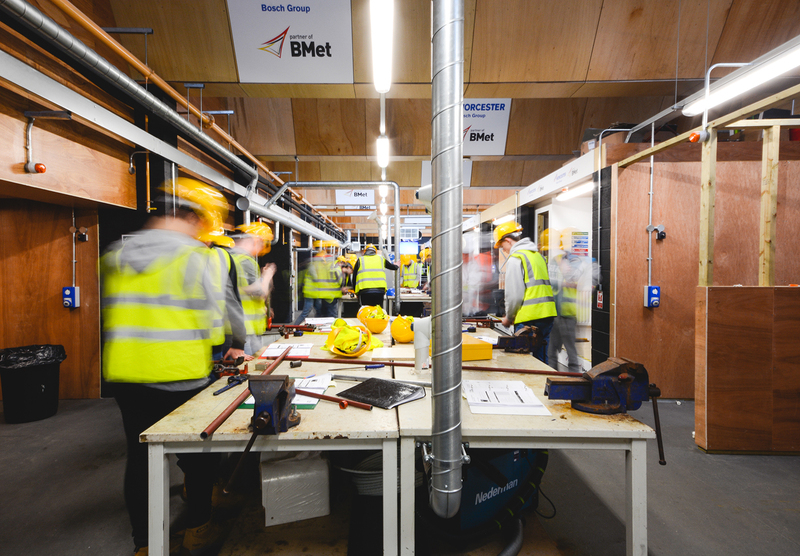 The scheme was one of two projects for the college undertaken simultaneously by Speller Metcalfe at the James Watt Campus totalling over £10million.